If you feel that counselling may be helpful to you please contact me for more information or to make an appointment. I would be pleased to offer a free 30 minute initial session, where you can find out more about me and how I work. 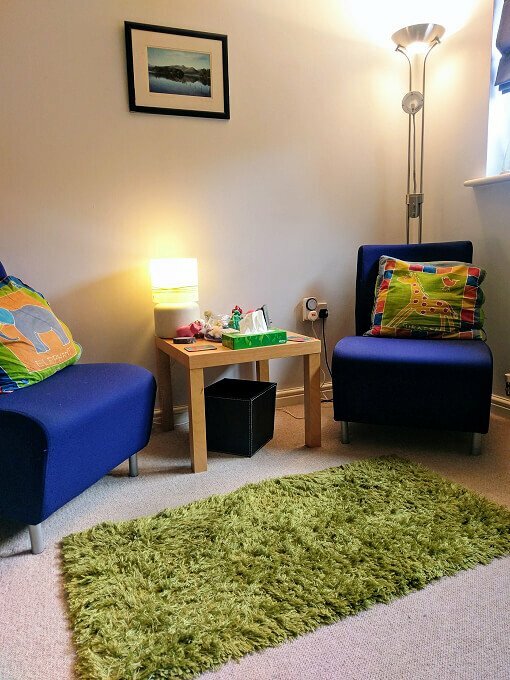 The quality of our relationship is vital and this first session is an opportunity to explore the issues you may wish to bring to counselling, and ask me any questions you may have. Once we decide if our working together is the best form of help for you, we will then make arrangements to meet on a regular basis, usually at the same time each week. Each session will last up to an hour. How many sessions you have will depend on your personal circumstances. Counselling is a process which takes time and commitment. Many issues can be resolved in short-term therapy, but some may take longer. We can discuss this at our initial appointment. Everything we discuss will be kept strictly confidential. However, it is possible that in particular circumstances I may feel it is appropriate to inform someone else of an issue raised in our work, for example; if I believed that you or someone else was at risk of serious harm. As an online therapist I also adhere to the Association for Counselling and Therapy Online (ACTO) Code of Ethics. I have a very pleasant room, used exclusively for seeing clients. It is located in Churwell, South Leeds, just 4 miles from the City Centre. By car it is easy to access from both the M621 (junction 1) and M62 (junction 28), along the A6110 Leeds Ring Road, 5 minutes from The White Rose Shopping Centre. There are also bus stops on Elland Road (A643) and a railway station at Cottingley, both of which are just a few minutes walk away. If your circumstances make this difficult to afford, please do contact me and we can discuss making an exception.